Parents of students in Battle Ground Public Schools (BGPS) are invited to attend information sessions and an open house for the district's alternative learning experience programs and submit applications for enrollment for the 2016-17 school year. 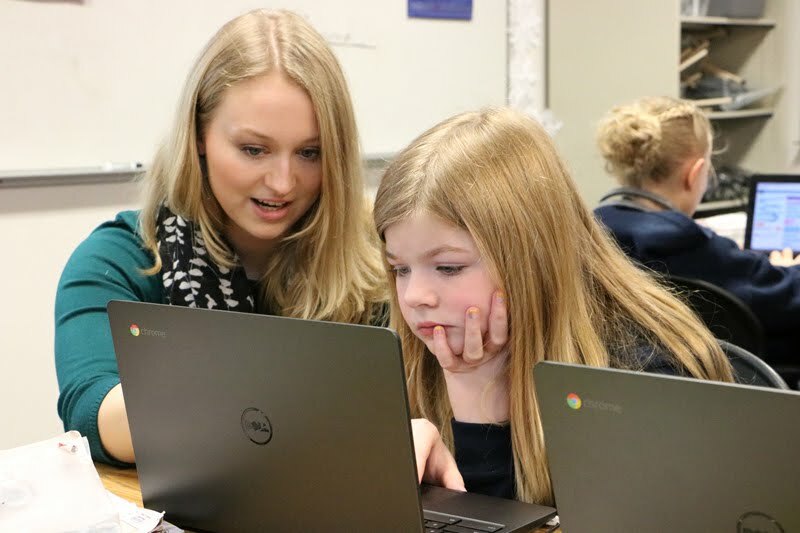 Battle Ground school district offers four alternative programs for students in kindergarten through high school that are designed to help students pursue their interests and gain the knowledge and skills needed for college and careers. 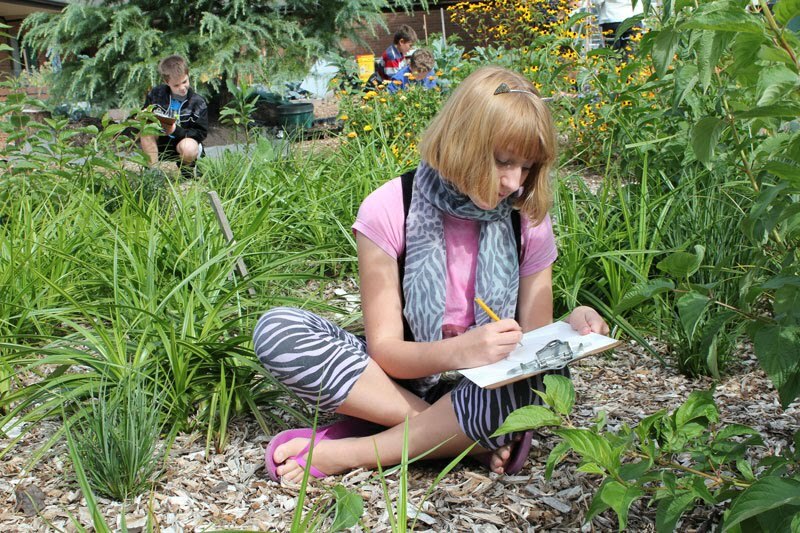 The programs offer a variety of alternative education opportunities, from a parent-partnered homeschool and a rigorous academy focused on academics, to a half-day science-focused program for high schoolers and one that supports self-learners. Current students may apply for any of the programs that serve the grade they will be in next year. Enrollment in the alternative programs is free; however, students must apply for admission. The admission process is specific to each program and directions to apply are described below. Admission is based on qualifications, not the order in which the application is received. Recommendations or counselor approval may be required. CAM Academy offers a rigorous alternative education for students in third grade through high school. Students attend school four days each week (campus is closed on Wednesdays for at-home learning). The program requires parent participation. CAM's mission is to support and promote the academic success, positive character development and acquisition of marketplace skills in students that will facilitate their success both in college and a global society. In the classroom, students study a core curriculum that comprises English language arts, history, science and mathematics and instruction in computer technology. At-home learning covers health and fitness and visual and performing arts and is completed in partnership with parents. Prospective students must take an assessment. Parents should attend an information meeting to learn more and get an application. Notification of acceptance will be sent March 28. Application deadline: 9 a.m. on Monday, March 14. Information meetings: 3-4:30 or 6-7:30 p.m. on Tuesday, Feb. 16 or Thursday, Feb. 18; 6-7:30 p.m. Tuesday, March 8. Sign up online. Get more information about CAM Academy on the school's website or call (360) 885-6803. 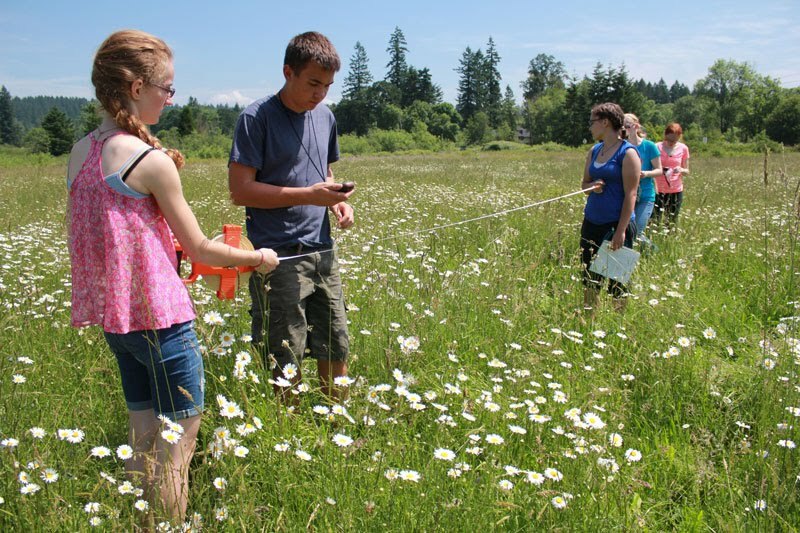 The Center for Agriculture, Science and Environmental Education (CASEE) is a STEM (science, technology, engineering and math) program for high school students that integrates biological, environmental and agricultural sciences with English language arts. Students in the program attend classes on the CASEE campus, an 80-acre learning laboratory where scientific concepts are explored and reinforced through experiential learning in the classroom, in the lab, and outdoors. Bus transportation is provided to CASEE from both Prairie and Battle Ground high schools. Applications for new students are due March 28, and the process requires teacher recommendations. If you have questions about CASEE, please call (360) 885-5361. CASEE Open house: 6:30 to 7:30 p.m. on Thursday, Feb. 18 at CASEE Building B, room 205, 11104 NE 149th St., Brush Prairie, for prospective students and their families. 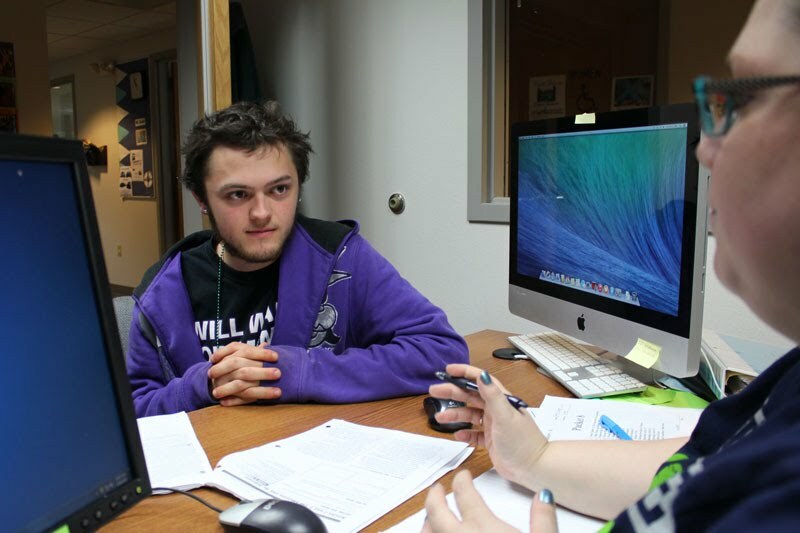 Get more information about the CASEE program and an application on the school's website or call (360) 885-5361. River HomeLink is a parent-partnered program that provides families a range of educational supports for homeschooling. Families can choose from a pure homeschool model that offers curricula help combined with weekly meetings with a certificated teacher, a blended homeschool model that combines homeschool lessons with classes on core subjects and/or extracurricular subjects, a classroom model in the program's unique academic setting, or online classes for students in grades 6-12. Prospective students must take an assessment. Parents should attend an information meeting to learn more and get an application. Information meetings: 9:30 a.m. April 20 or 27. Sign up online. Assessments: 9:30 a.m. April 20 or 27. Sign up online. Summit View High School offers an individualized learning experience to self-directed learners up to 21 years old. Summit View serves independent students, working teens, at-risk students and teen parents who have unique and diverse educational demands. 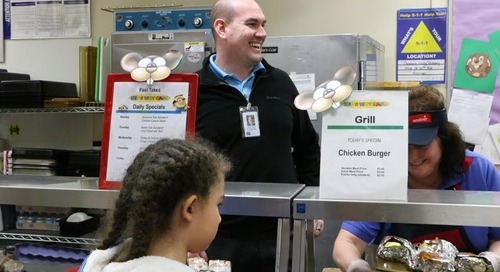 The high school assists students in earning credits and transitioning into a traditional educational setting or preparing for life after high school. 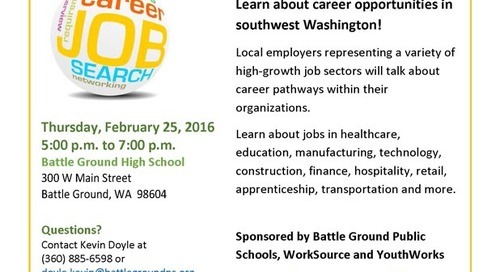 The school is co-located with the BGPS district office on the CASEE campus, 11104 NE 149th Street, Brush Prairie. Admission to Summit View High School is by recommendation of a school counselor. Get more information about Summit View High School on the school's website or call (360) 885-5331.